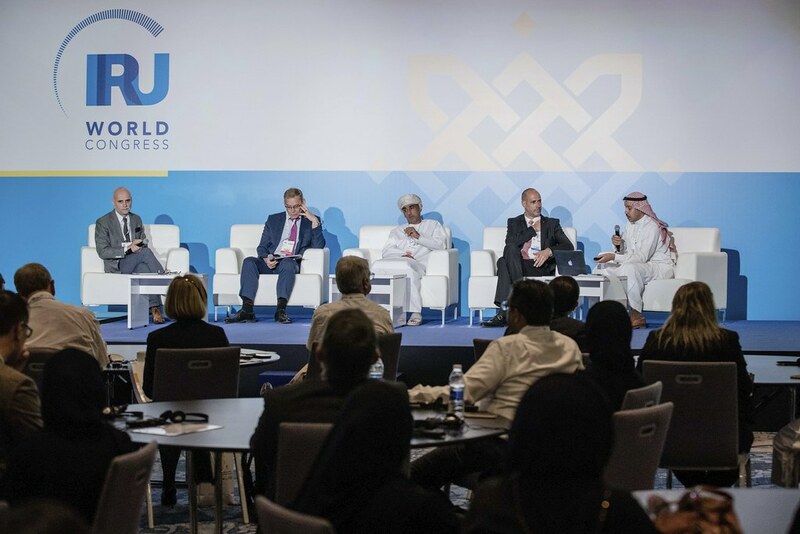 Passenger transport was at the centre of side discussions ahead of the opening of the World Congress in Oman today. 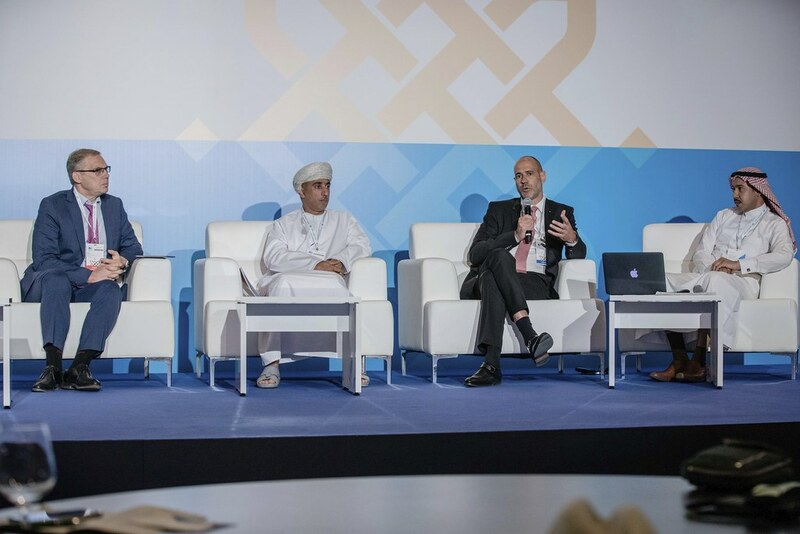 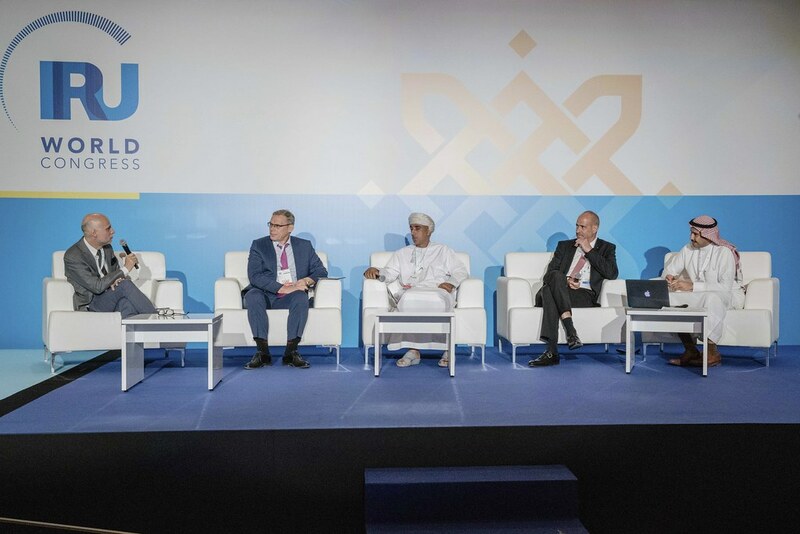 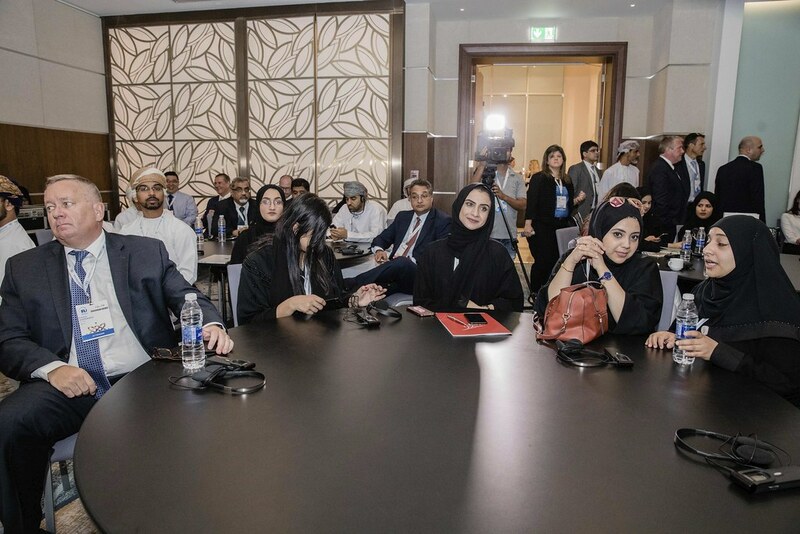 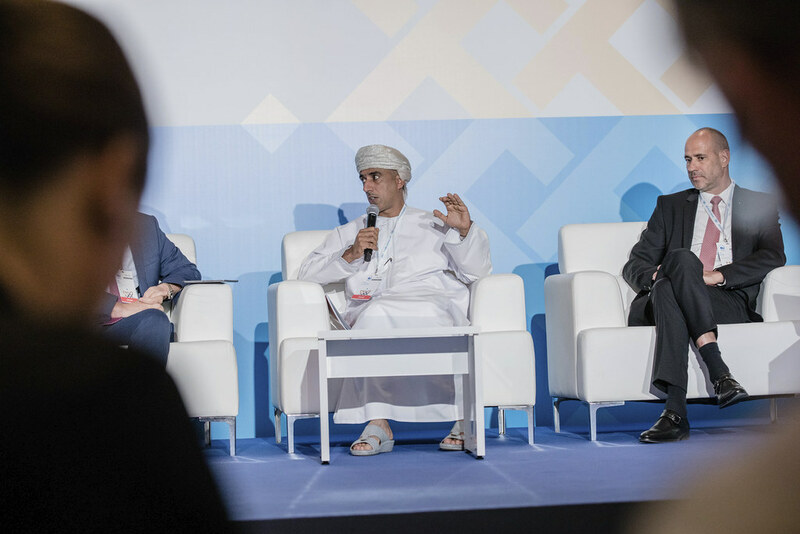 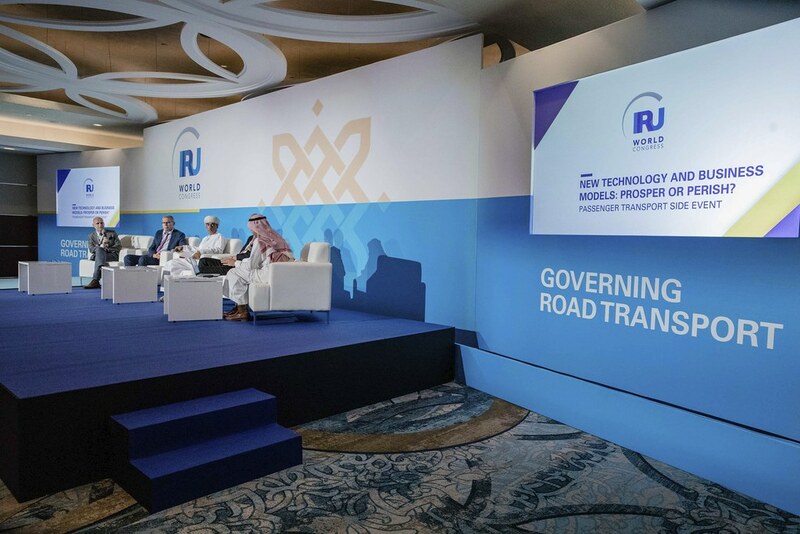 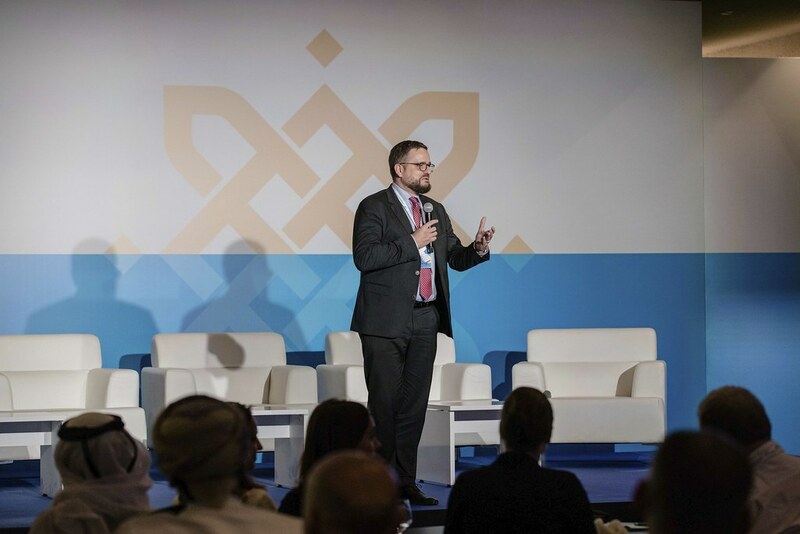 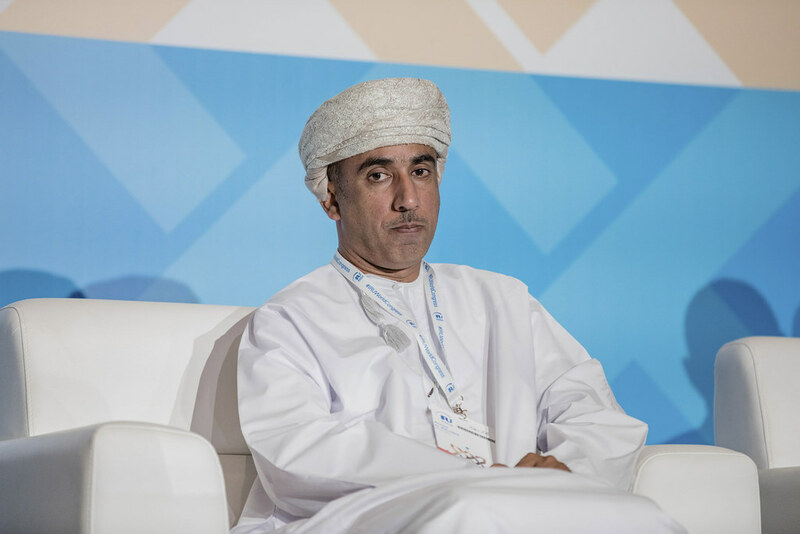 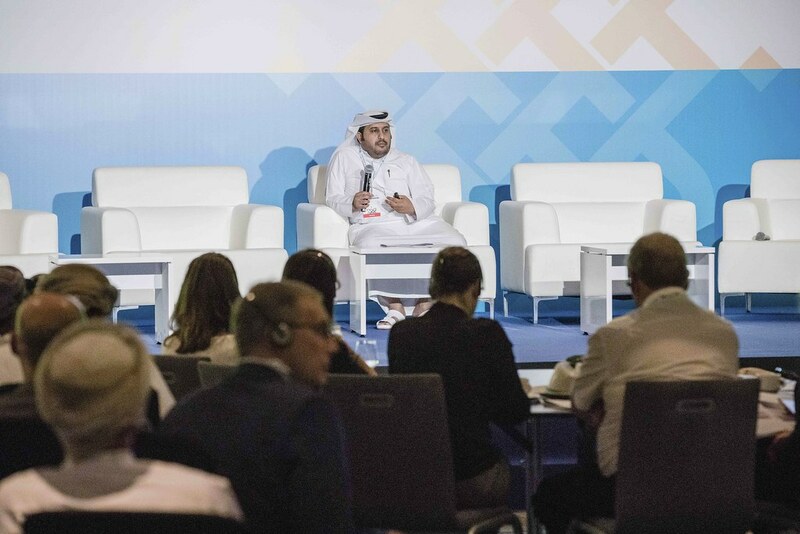 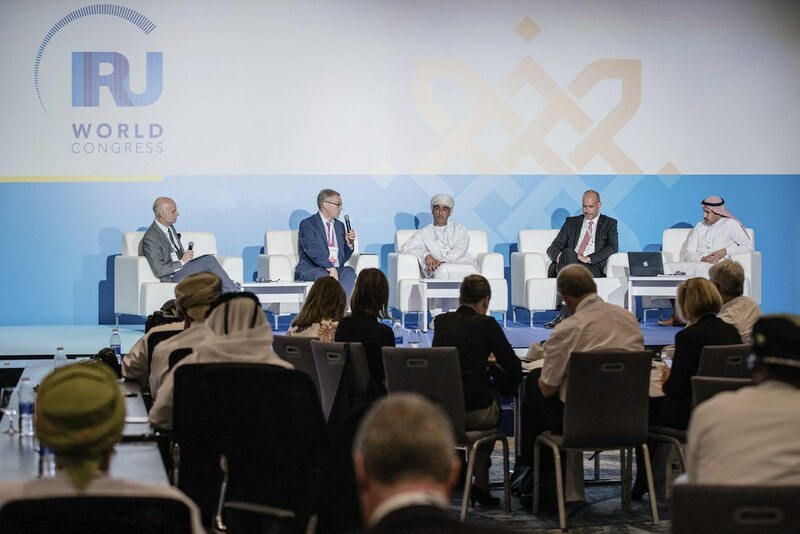 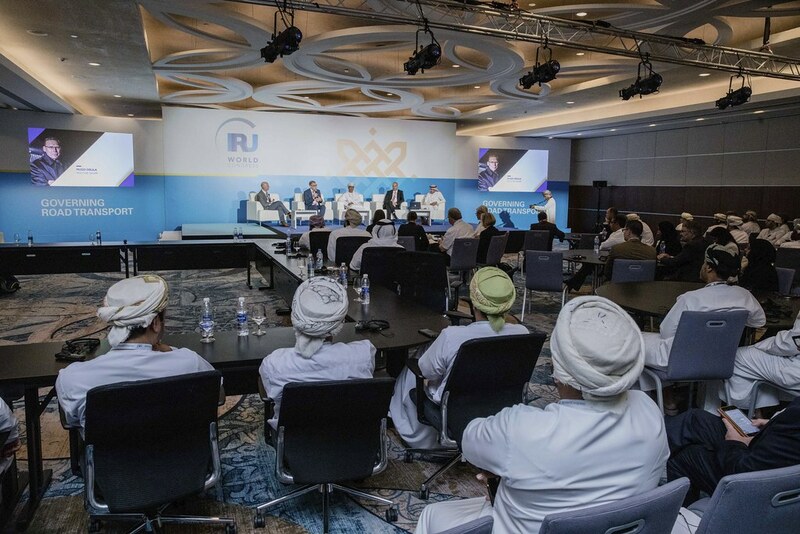 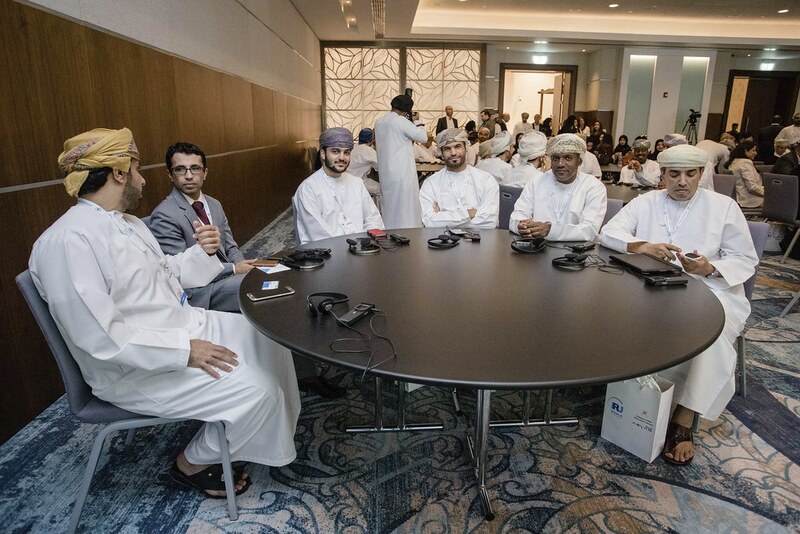 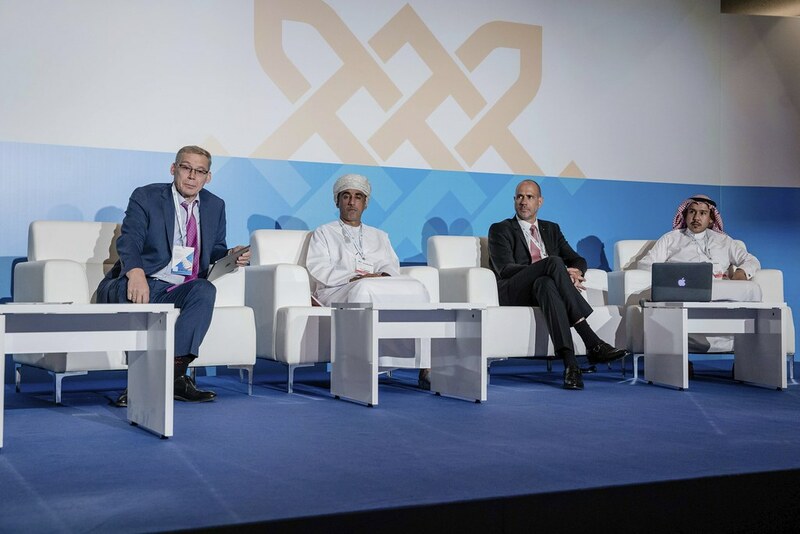 Today’s special sessions, organised in partnership with Mwasalat, brought together leading international figures to examine the challenges facing passenger transport operators – and participants looked at the solutions offered by technology and innovation. 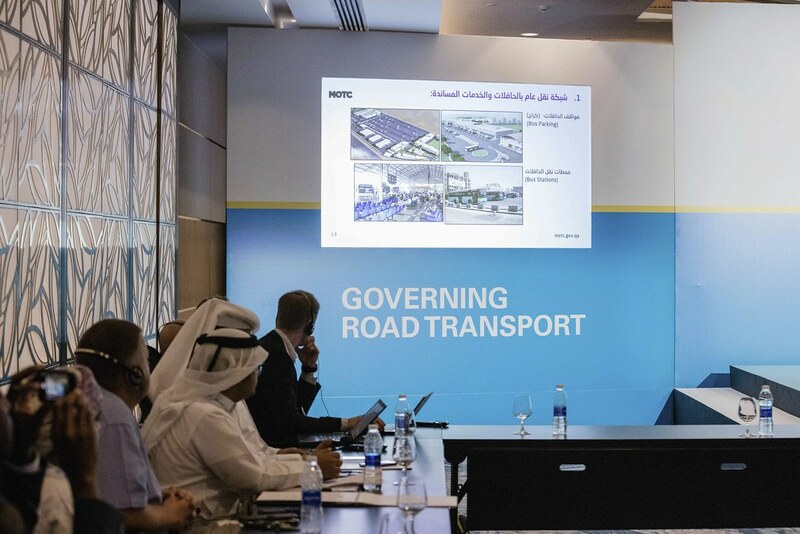 A closed GCC Dialogue brought together stakeholders of the Gulf Region to discuss regulatory issues and passenger road transport operations. 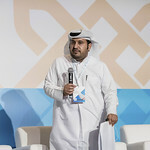 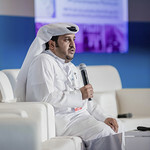 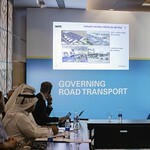 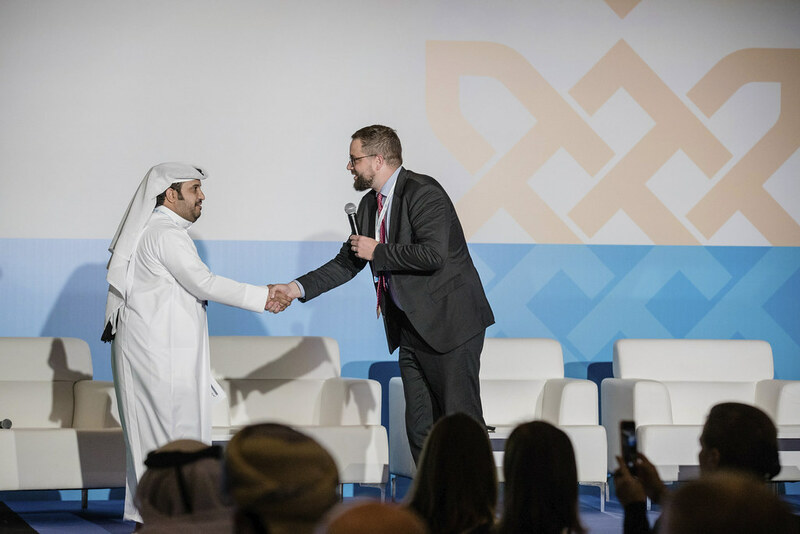 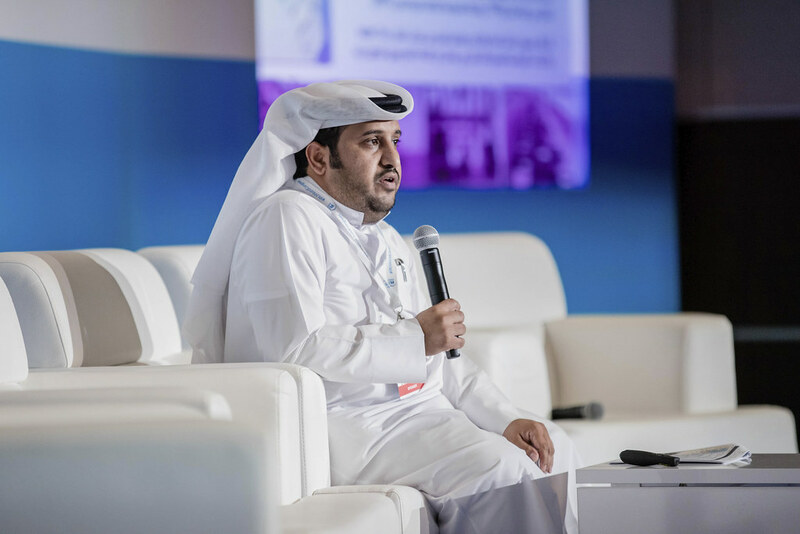 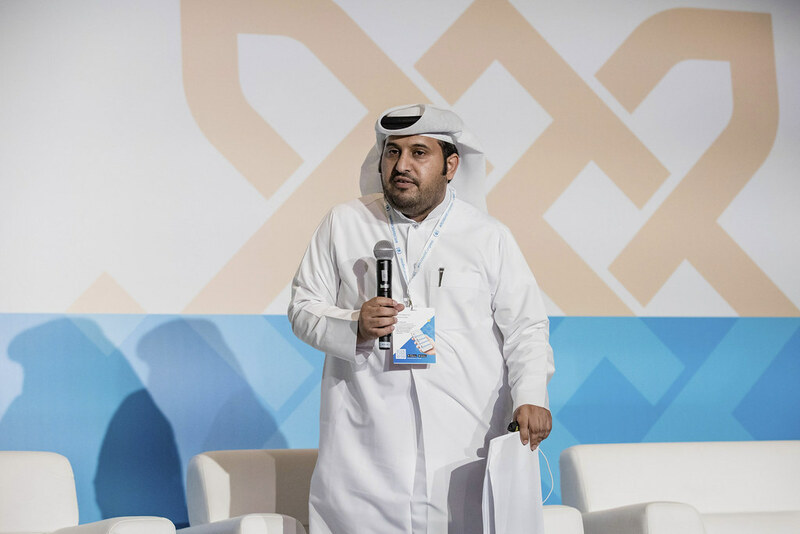 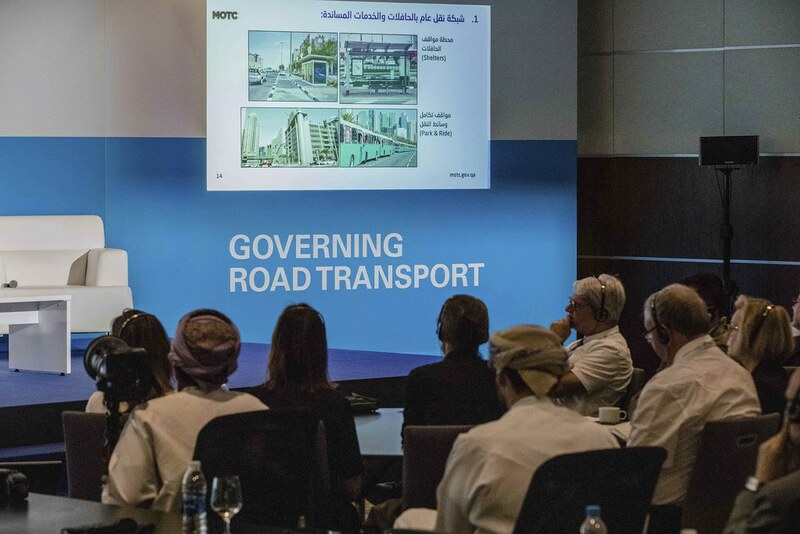 This was followed by an open presentation on the challenges ahead of the World Cup 2022, presented by Saeed M A Al-Marri, in charge of the Land Transport Network Planning Section at the Qatar Ministry of Transport and Communication (MOTC). 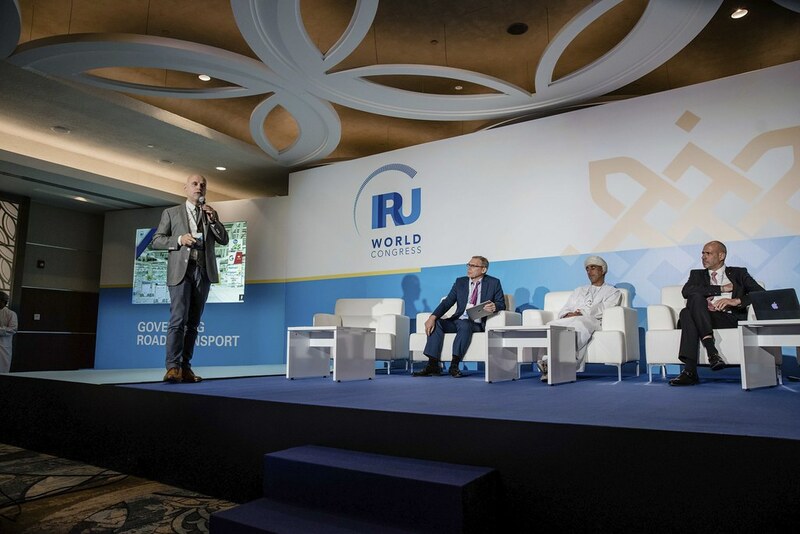 Public Transport will play a key role in the success of the traffic management during the World Cup and MOTC shared some insights on managing this global event. 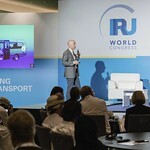 Finally, an open discussion on new technology and business models examined how the traditional bus and coach transport industry is being disrupted by the combination of automation, the “sharing economy” and decarbonisation. 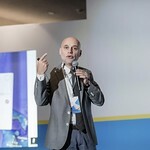 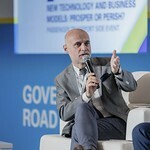 The emergence of digital platforms and new business models have changed the landscape worldwide. 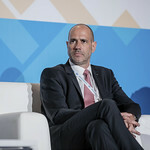 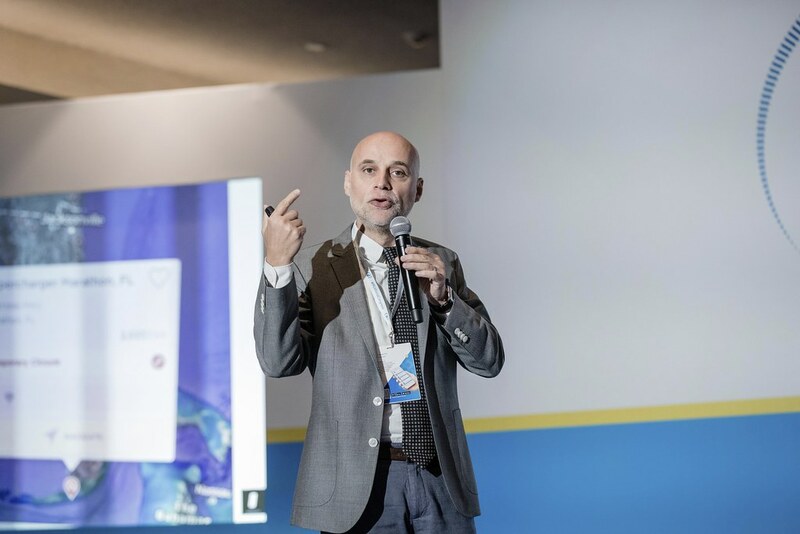 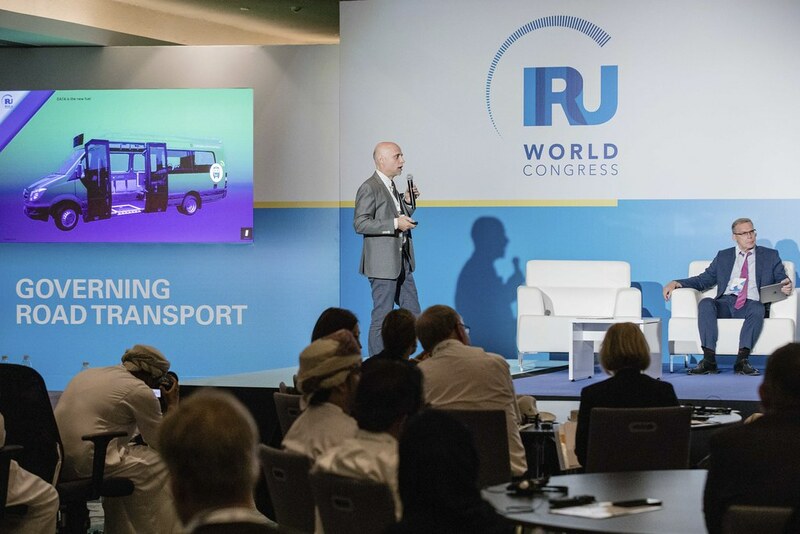 Key actors of the passenger transport industry gathered around Philippe Méda, CEO, Innovation Copilots, to discuss the future trends and challenges. 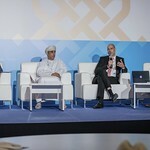 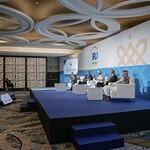 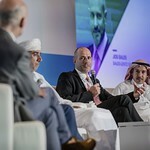 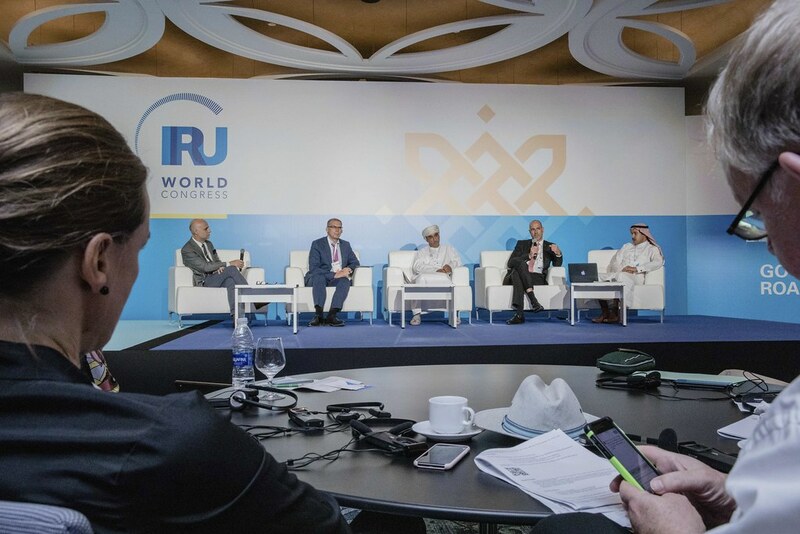 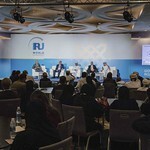 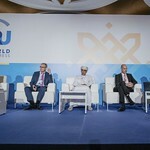 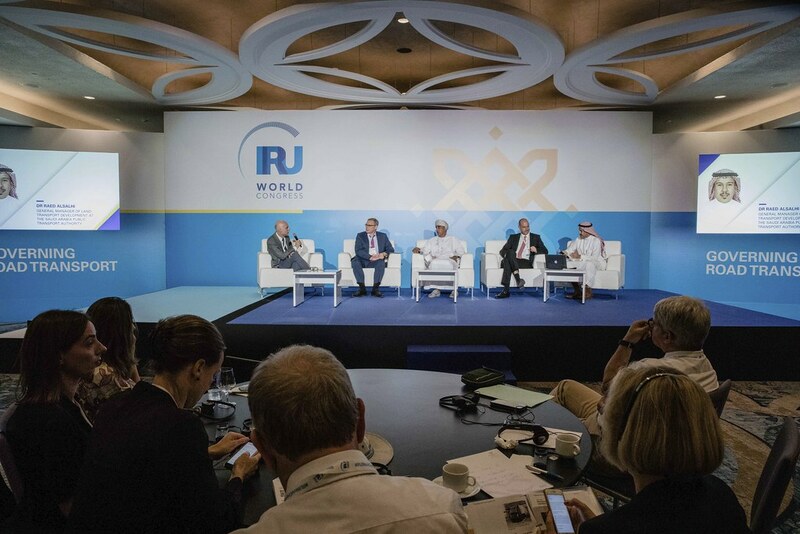 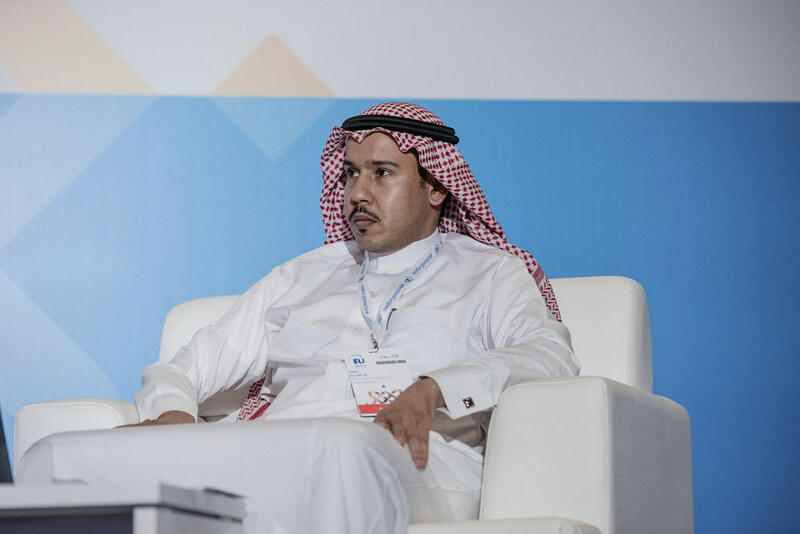 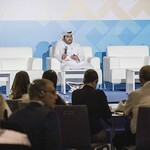 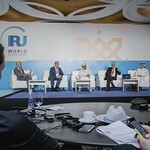 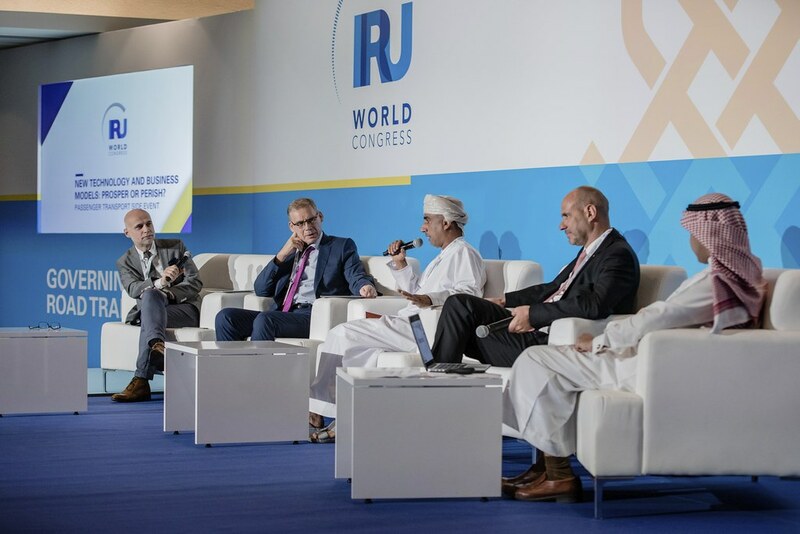 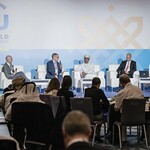 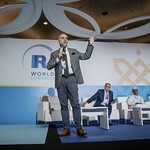 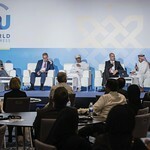 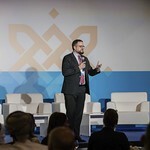 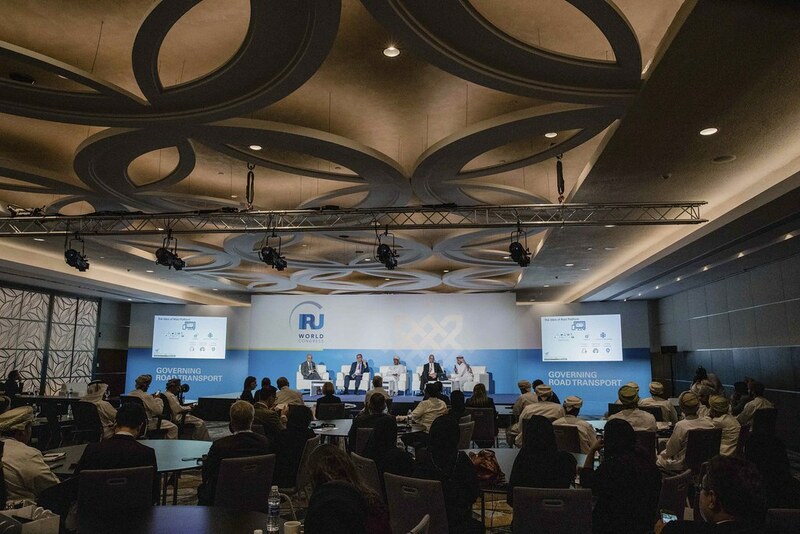 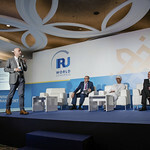 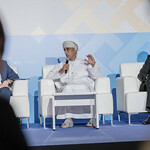 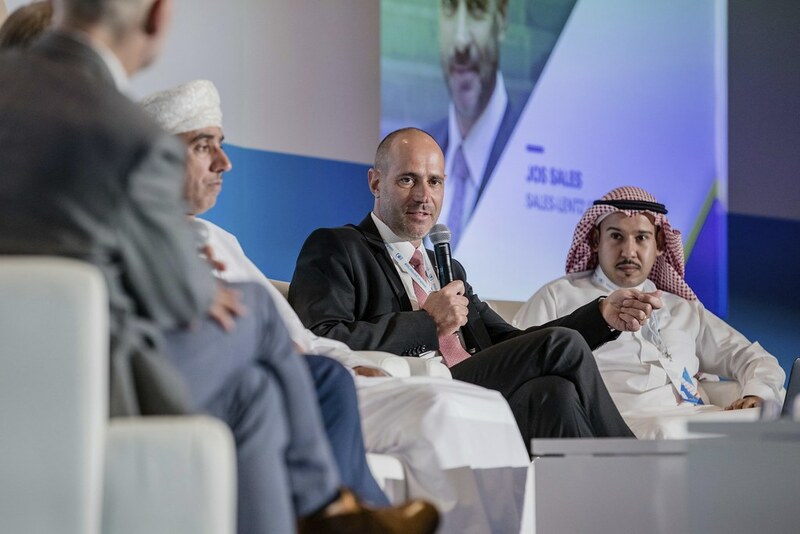 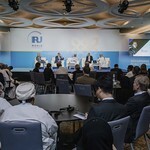 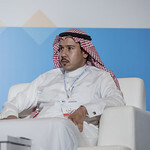 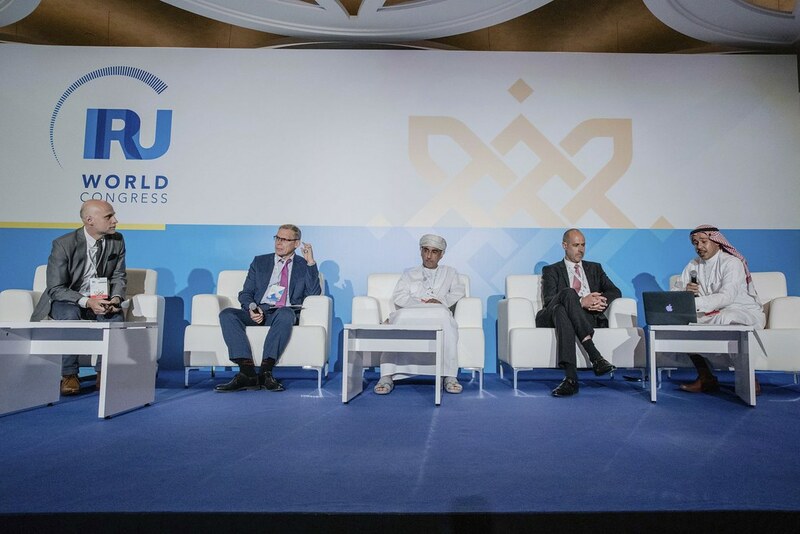 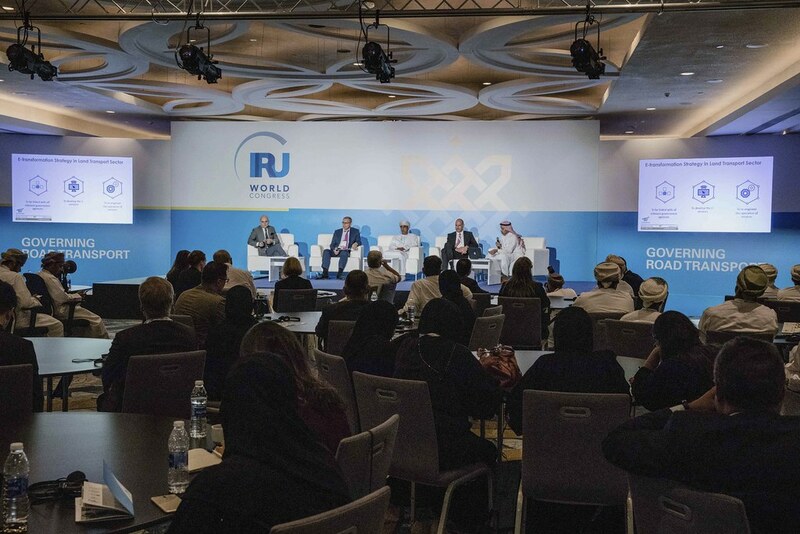 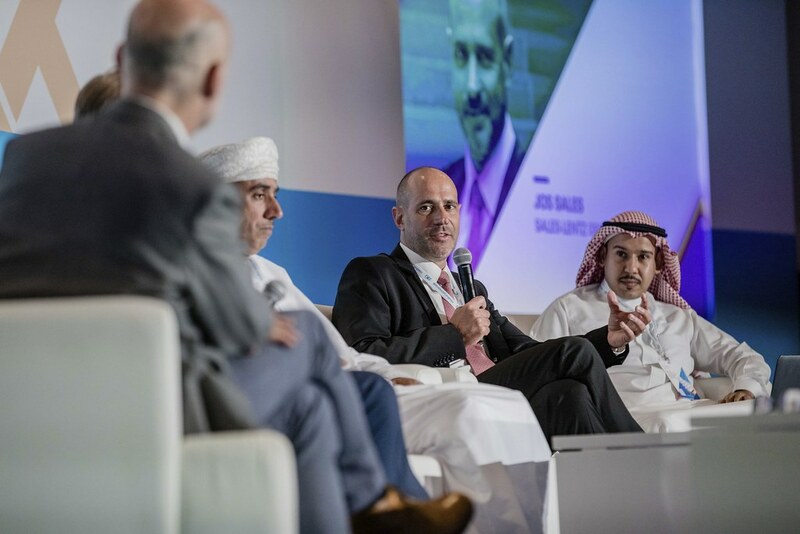 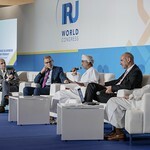 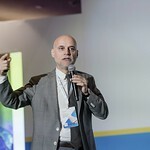 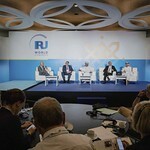 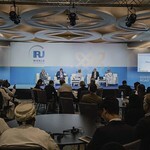 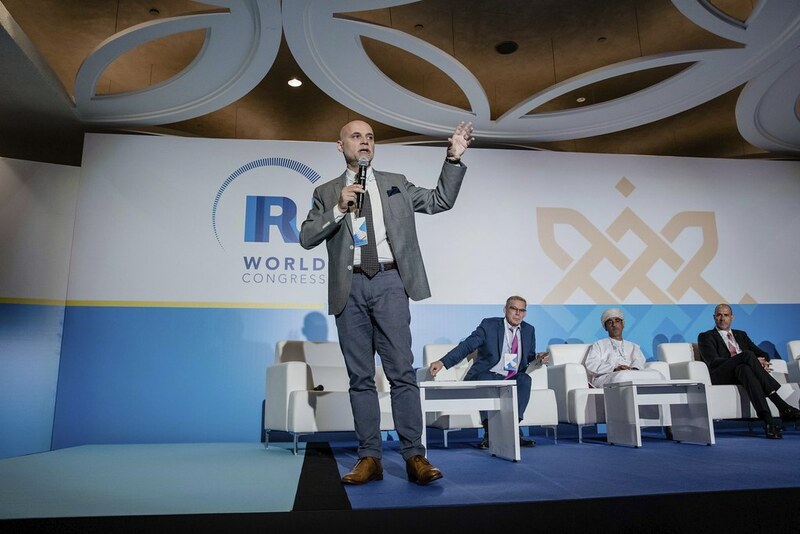 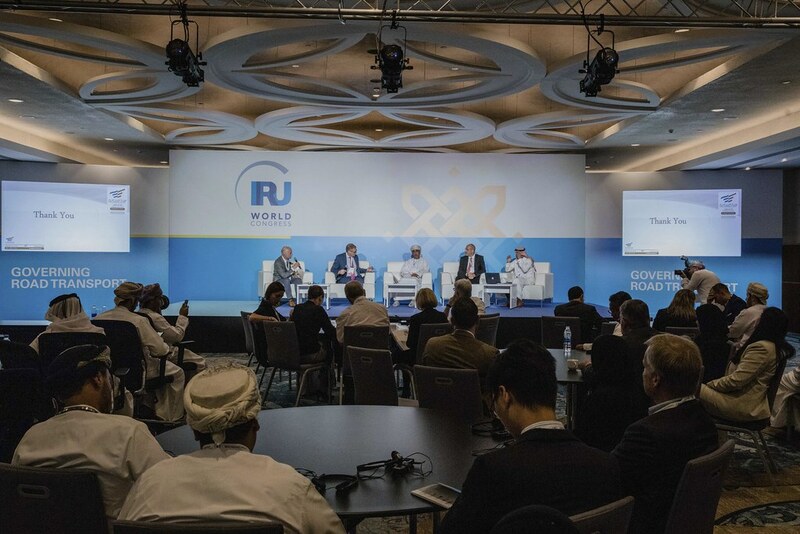 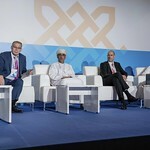 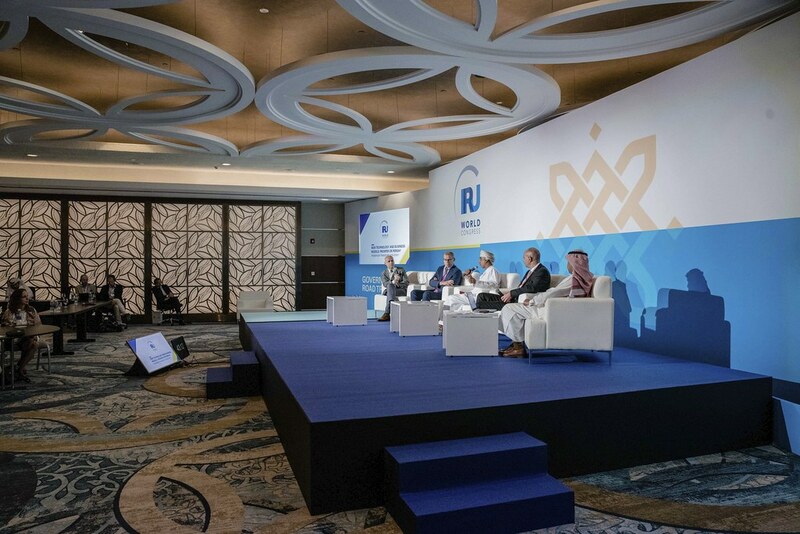 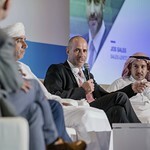 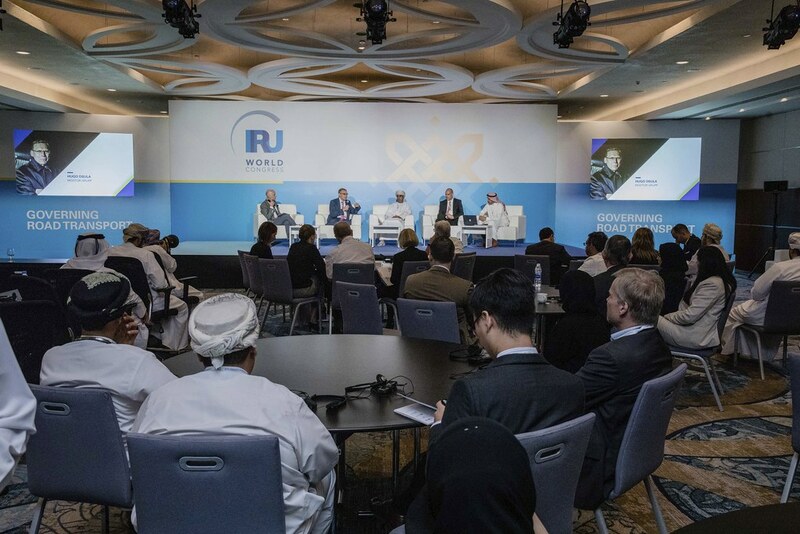 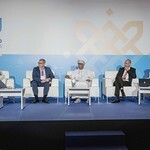 Ahmed Al Bulushi, Mwasalat CEO and Jos Sales, Associate Partner at Sales-Lentz Group and IRU vice president, Raed al Sahli of PTA, Saudi Arabia, all agreed that the industry needs to step up and integrate these solutions to reap the benefits of these technological and societal developments. 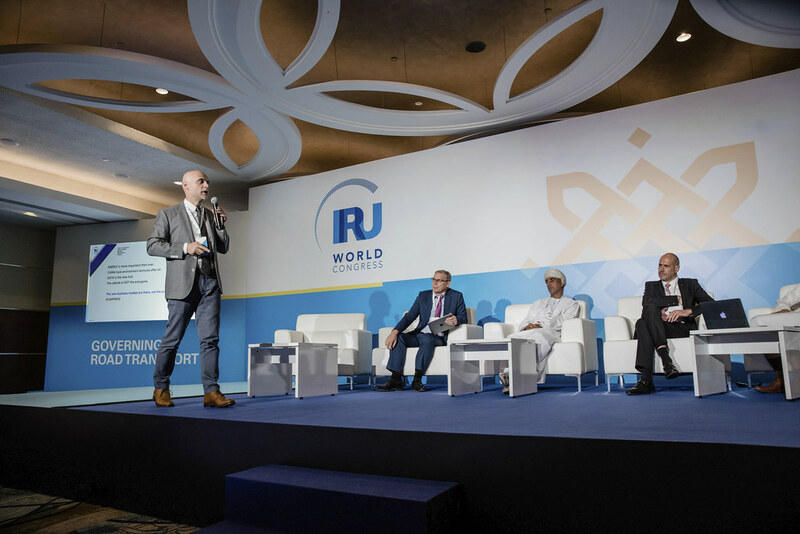 Hugo Osula from Mootur Grupp urged the sector to have a digitally driven relationship with customers, keeping passengers’ needs in mind. 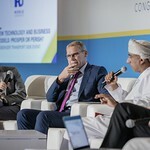 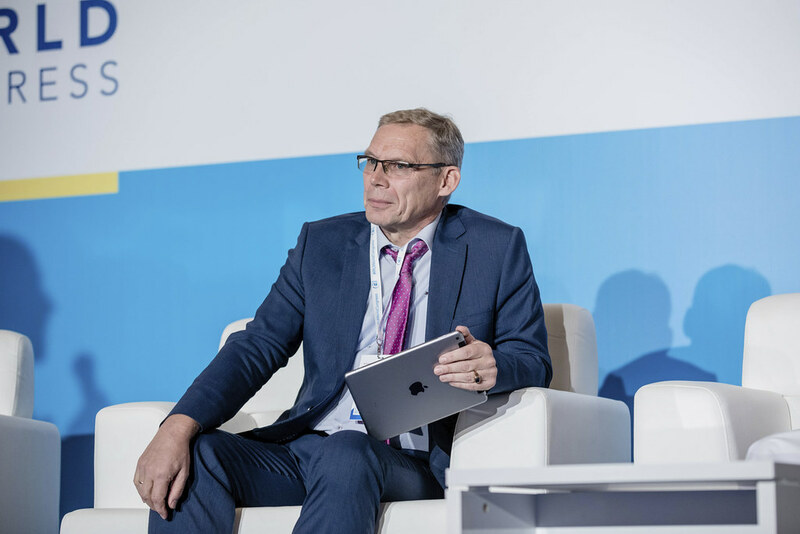 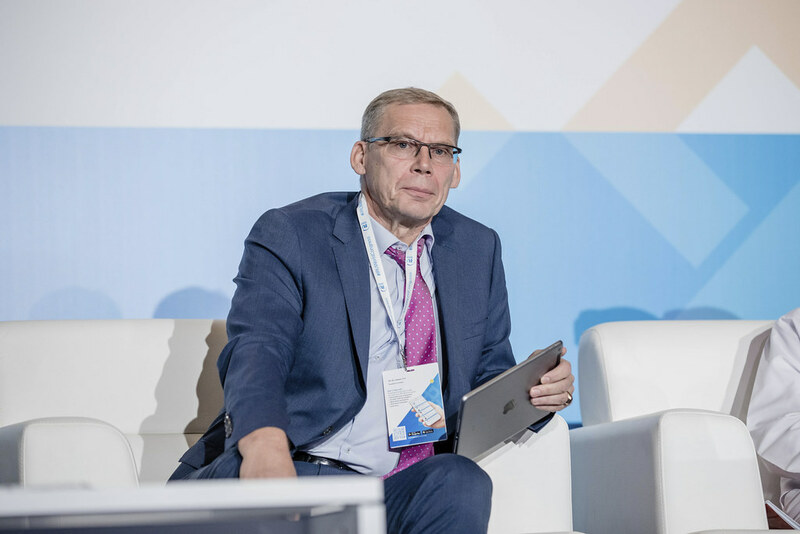 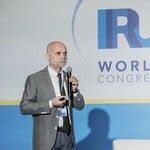 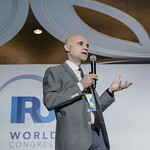 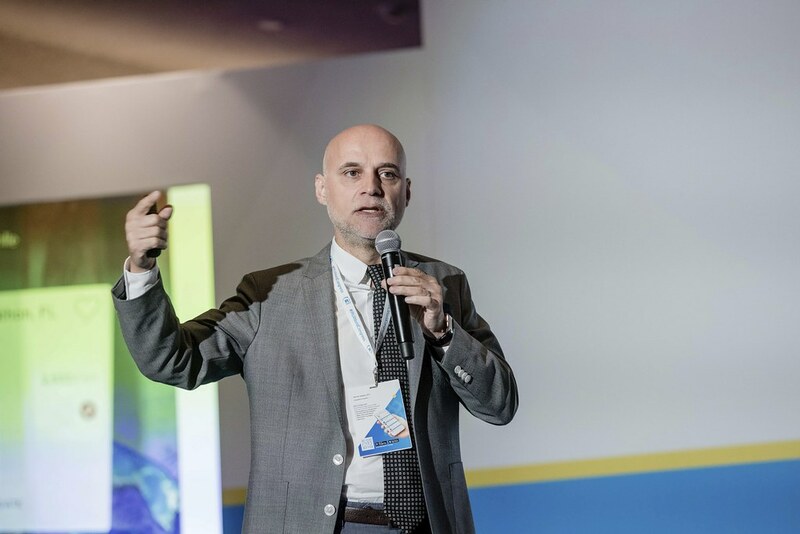 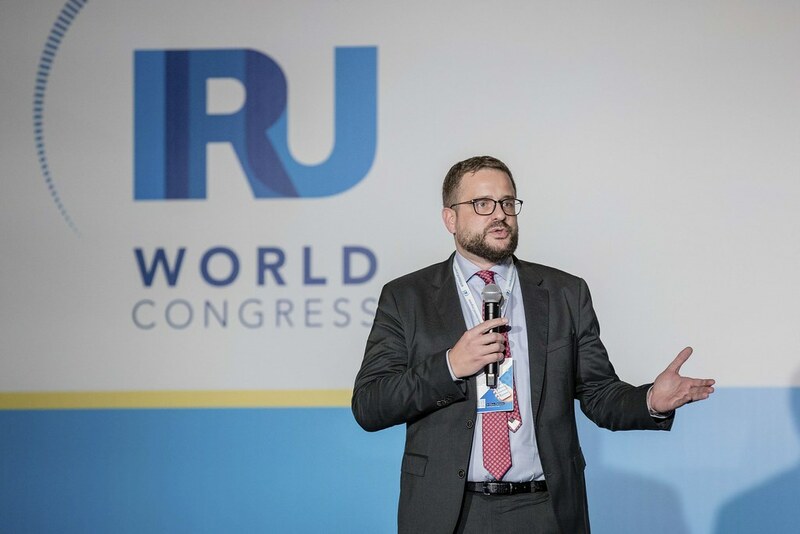 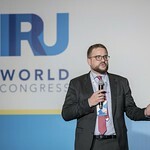 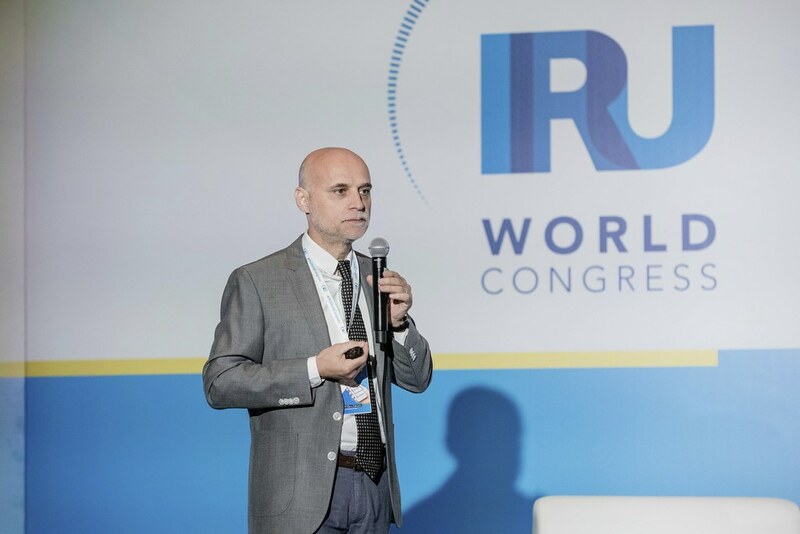 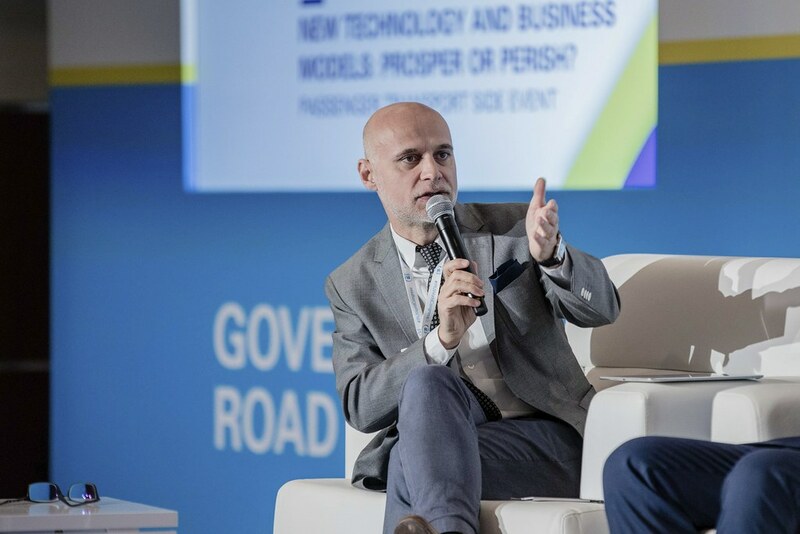 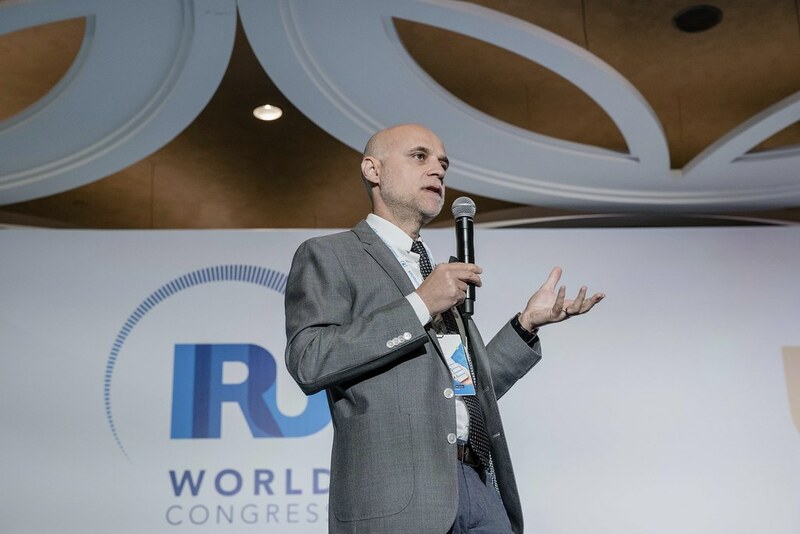 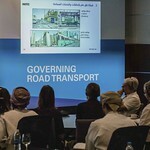 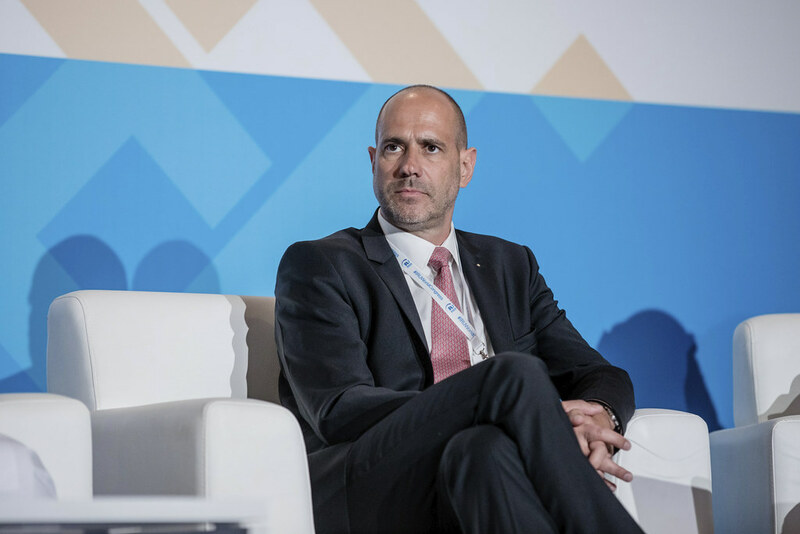 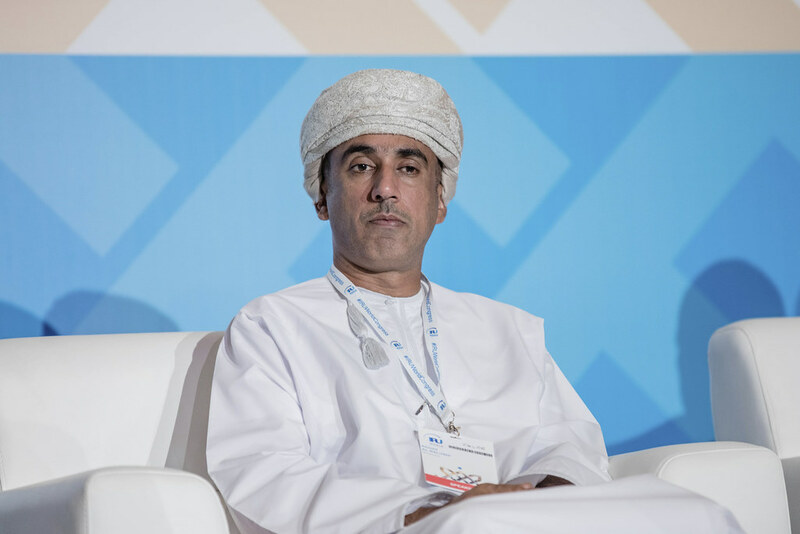 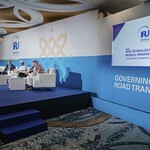 Another game-changer on the agenda was data, with the imminent arrival of vehicle to vehicle communications, 5G infrastructure and connected fleets as the passenger transport industry becomes even more connected. 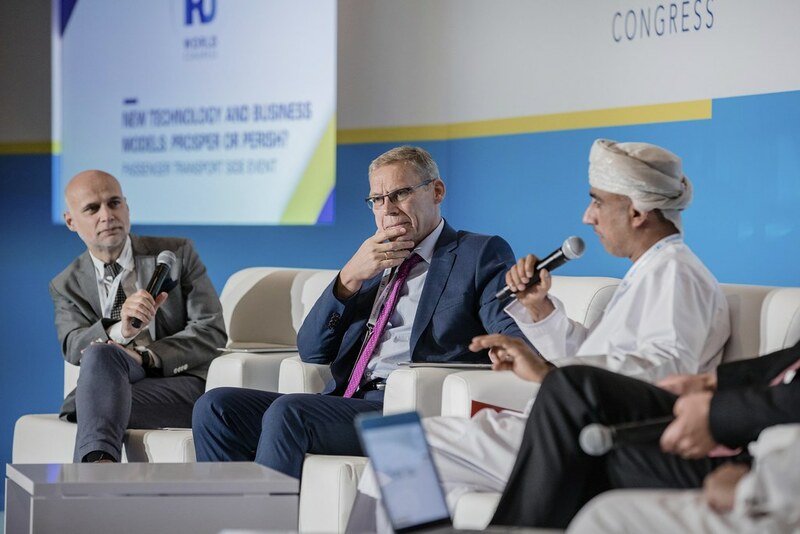 Photo gallery- New technology and business models: prosper or perish?